The Mercedes Benz SLK-Class R171 Series. Is a sports car with roadster body that was manufactured between 2004 and 2011. This second generation of the SLK Class had the option of three gearboxes available: a six-speed manual gearbox and two automatic gearboxes, a five-speed automatic for the 1.8-liter engine or a seven-speed automatic for the other models . In the latest versions, the Linguatronic system was introduced for the first time in the SLK, a device that executes different commands by means of voice commands. Mercedes Benz SLK-Class R171 Series (2004-2011) There are 3 products. 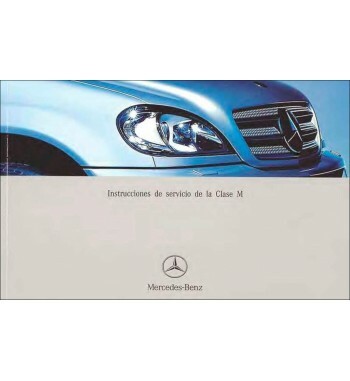 Owner's manual of Mercedes Benz cars of the SLK-Class, W171 Series that including models SLK 280. 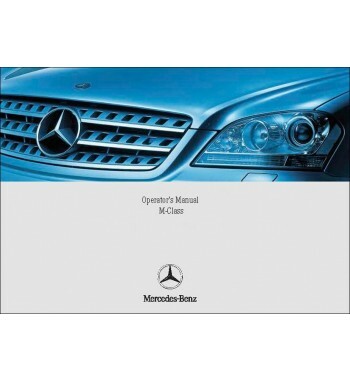 Owner's manual of Mercedes Benz cars of the SLK-Class, W171 Series that including models SLK 350. Owner's manual of Mercedes Benz cars of the SLK-Class, W171 Series that including models SLK 55 AMG.